SKIP THIS PROCEDURE if you bought a pre-assembled and tested system, it is already done for you. UPDATE: Sometimes during shipping customs will re-pack the magnets too close to the OpenSprints Hub, which may erase the firmware and require repeating these. 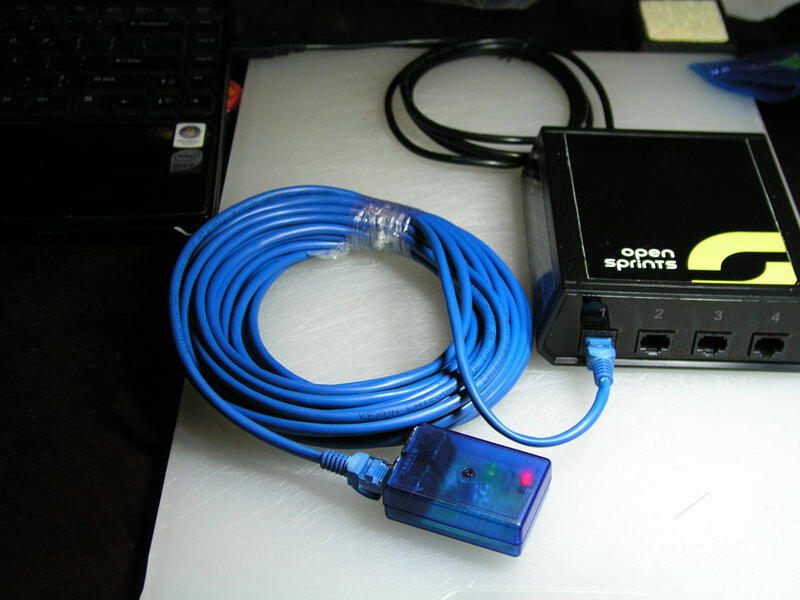 Have your OpenSprints Hub and USB 2.0 A / B Cable handy and ready to go as well as a sensor plugged into Port #1. 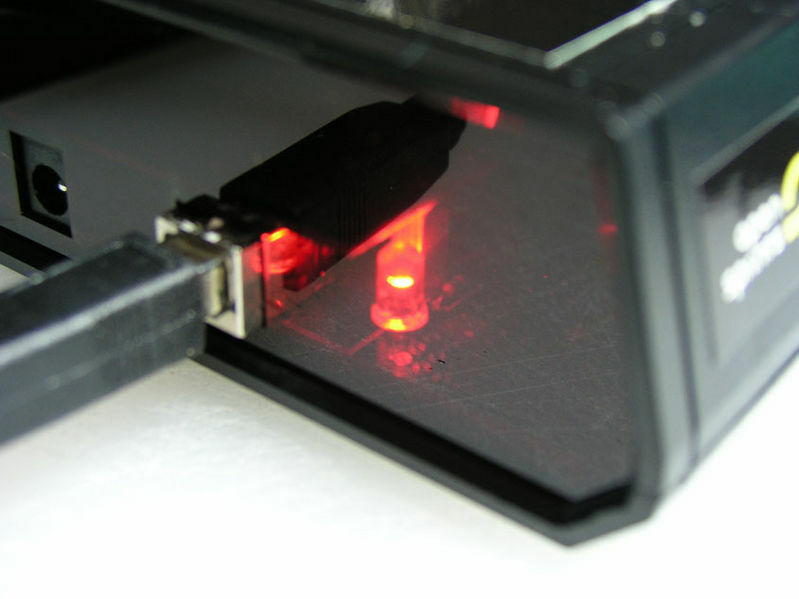 The OpenSprints Hub has power when the red LED blinks. 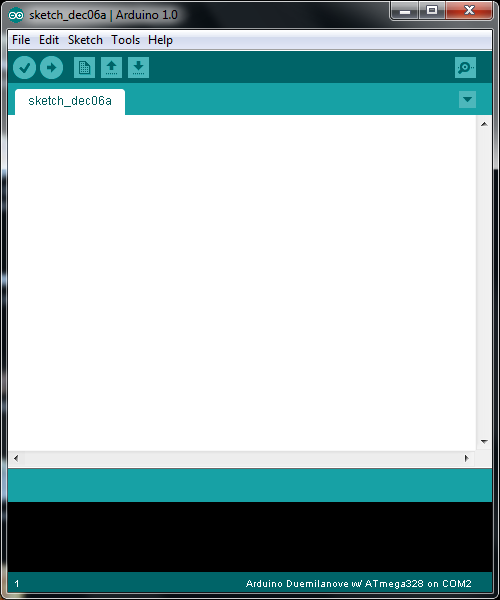 After you have downloaded and installed the latest Arduino Environment for your Operating System, open up the Arduino Environment. 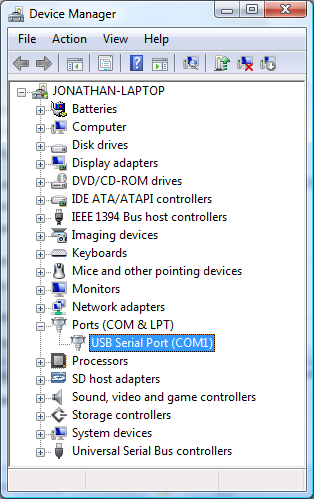 Select the correct board and device / serial port from the "Tools" menu. If you are nervous about which one to pick, just unplug the other USB cables on your computer before you do this. 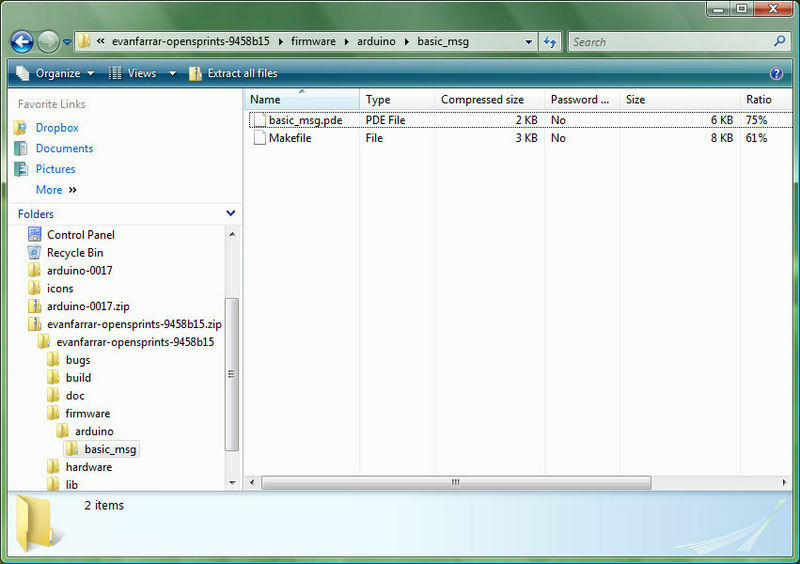 Here is an example of what it shows up as in Windows Vista's Device Manager. After you have downloaded and installed the latest OpenSprints software open the firmware directory. 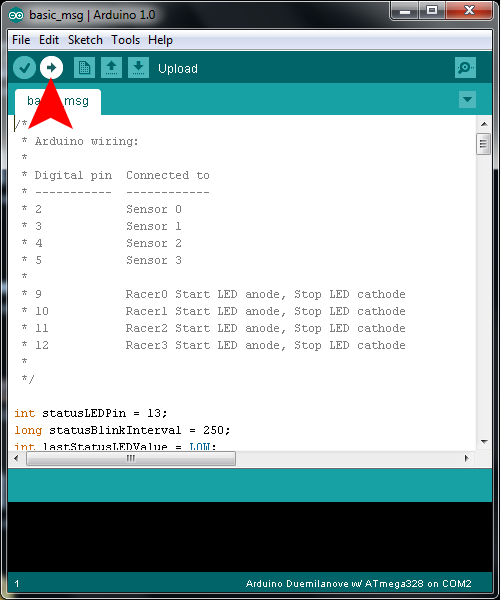 Open the OpenSprints basic_msg.pde in the Arduino IDE and then click the "Upload" button -- marked with the red arrow in the picture. 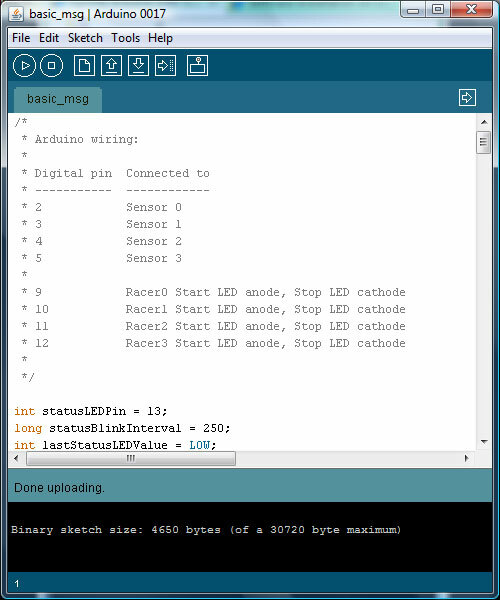 If you see '''Done Uploading''' at the bottom, OpenSprints basic_msg.pde was loaded successfully. Visually verify that the firmware was successful. Plug in the sensors. You were successful if they light up red instead of red and green. 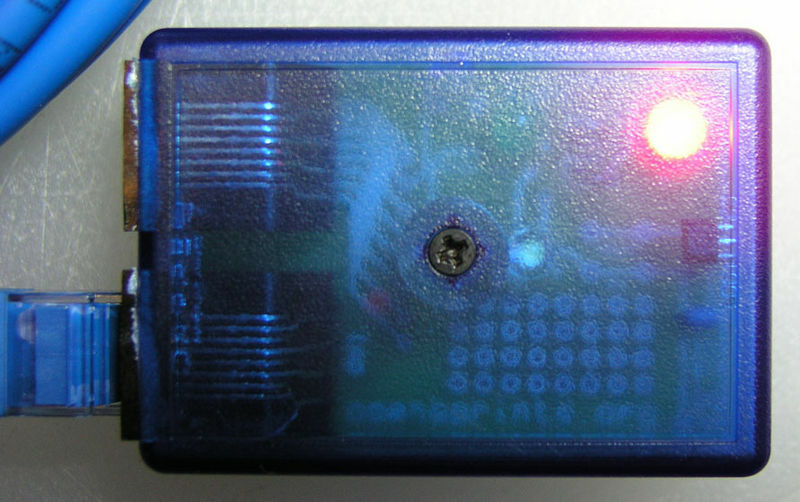 Using an Arduino Duemilanove, if both the red and green lights (or red and white lights with a Arduino Uno) come on (especially in ports 1 & 2) it means the default Arduino firmware is still on there. 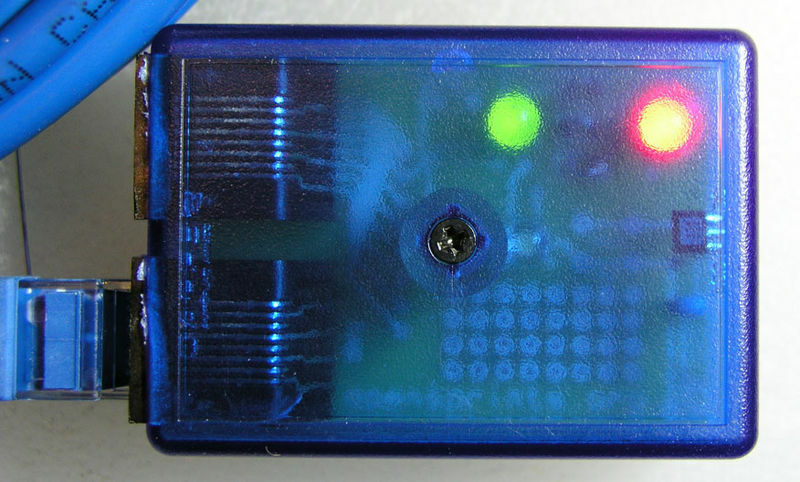 You were successful if the sensor ONLY lights up red.